Shujing Zhou x El País Semanal. There’s this thing Goethe wrote x L’Officiel. Bambi Northwood-Blyth x L’Officiel Spain. Hi, I’m Pablo Curto. I work as a fashion photographer and film director. I used to work as an industrial engineer, but I quit in 2013. I also used to be allergic to fish, but I’m over that too. I’ve worked for clients such as LOEWE or ZARA and my editorial work has been published in Glamour, Esquire or L’Officiel (ES) and the Sunday Telegraph (UK), to name a few. I’ve also taken part in exhibitions and screenings at the New York Fashion Film Festival and the MAXXI Museum in Rome, amongst others. The stories I tell are intimate and strongly graphic. The people I portray are free and independent. 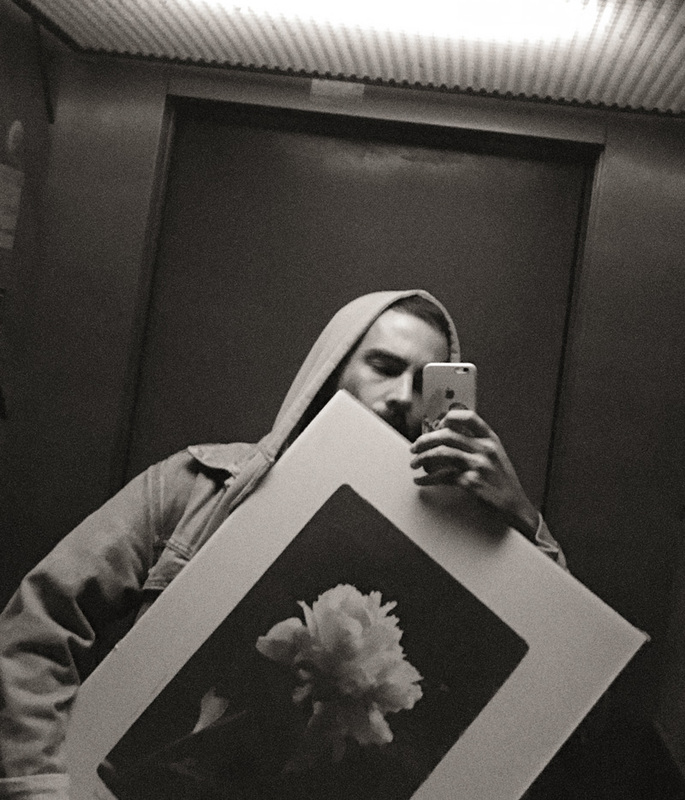 This is me in November 2018 after finding that photograph of a flower on my way home. Grace Anderson and Joep van de Sande x L’Officiel Spain.